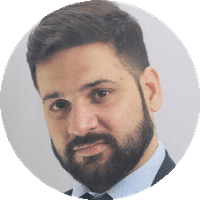 Demographic, Economic and Social Data, at a specific time to all person in a country. Census has been conducted in India since 1872. The first time biometric information was collected in 2011. This census faced big challenges considering India's vast area and diversity of cultures and opposition from the manpower involved. 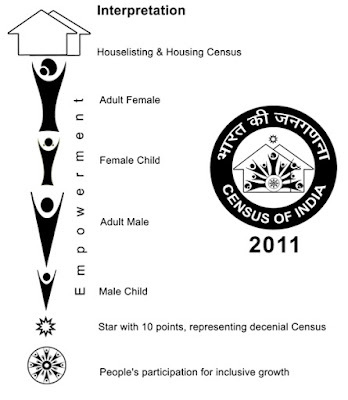 The 15th Indian Census was conducted in two phases, house listing and population enumeration. House listing phase began on 1 April 2010 and involved collection of information about all buildings. Information for National Population Register was also collected in the first phase, used to issue a 12-digit unique identification number to all registered Indian residents by Unique Identification Authority of India (UIDAI). The second population enumeration phase was conducted between 9 and 28 February 2011. Adult literacy rate increased to 74.04% with a decadal growth of 9.21%. The census covered 640 districts, 5,924 sub-districts, 7,935 towns and more than 600,000 villages. In 2011, India and Bangladesh also conducted their first-ever joint census of areas along their border. The cost of the exercise was approximately ₹2,200 crore (US$310 million) – this comes to less than $0.50 per person, well below the estimated world average of $4.60 per person. A total of 2.7 million officials visited households in 7,935 towns and 600,000 villages, classifying the population according to gender, religion, education and occupation. Census data was collected in 16 languages and the training manual was prepared in 18 languages. The population of India has increased by more than 181 million during the decade 2001-2011. 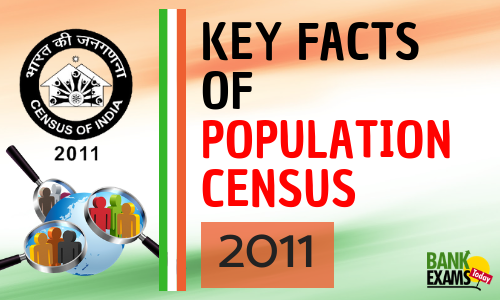 The provisional figures of India’s largest Census 2011 were released in New Delhi on 31st March 2011 by Union Home Secretary GK Pillai and Registrar General of India C M Chandramouli. There is only one instance of a caste-count in post-independence India. To assess the social and economic backwardness of various lower castes. 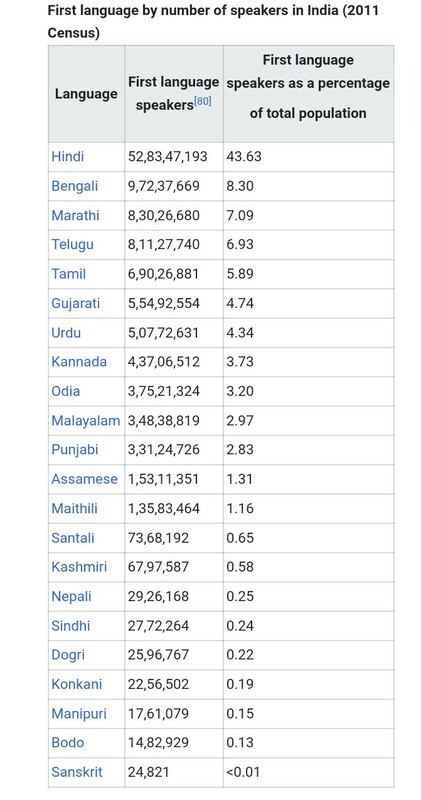 The census was termed Socio-Economic Survey of 1968 and the results were published in the Gazetteer of Kerala, 1971. The first time for 80 years (last was in 1931), to find the exact population of the "Other Backward Classes" (OBCs) in India. This was later accepted and the Socio-Economic and Caste Census 2011 was conducted whose first findings were revealed on 3 July 2015 by Union Finance Minister Arun Jaitley. National Sample Survey Organisation (NSSO) survey of 2006 quoted OBC population at 41%. 3. North Eastern Zone: Assam, Arunachal Pradesh, Nagaland, Mizoram, Manipur, Tripura, Sikkim, and Meghalaya. 4. Northern Zone: Jammu & Kashmir, Himachal Pradesh, Punjab, Chandigarh, Haryana, Delhi and Rajasthan. 6. 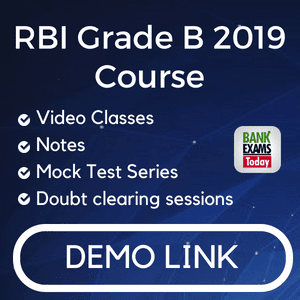 Central Zone: Uttar Pradesh, Madhya Pradesh, Chhattisgarh and Uttarakhand. Lowest Literacy Rate in state: Bihar – 63.82%. 100% Literacy District - Palakkad (Kerala).